Just as Facebook prepared to bust out the champagne to honor its long-awaited IPO launch, Thursday the social network was hit with a massive class action lawsuit which claims that Facebook violated user privacy by tracking their Internet activity. The amended suit, which combines 21 similar lawsuits from across the country, seeks as much as $15 billion in damages. The complaint, filed in federal court in San Jose, California, says that Facebook violated the Federal Wiretap Law by installing so-called “super-cookies” on users’ computers, which tracked their Web activity even after they logged out of the social network. As ZDNet reports, the law mandates statutory damages of $100 per day, per users, with a per-user maximum of $10,000. Plaintiffs also accuse Facebook of violating the Stored Communications Act, and a variety of California laws. 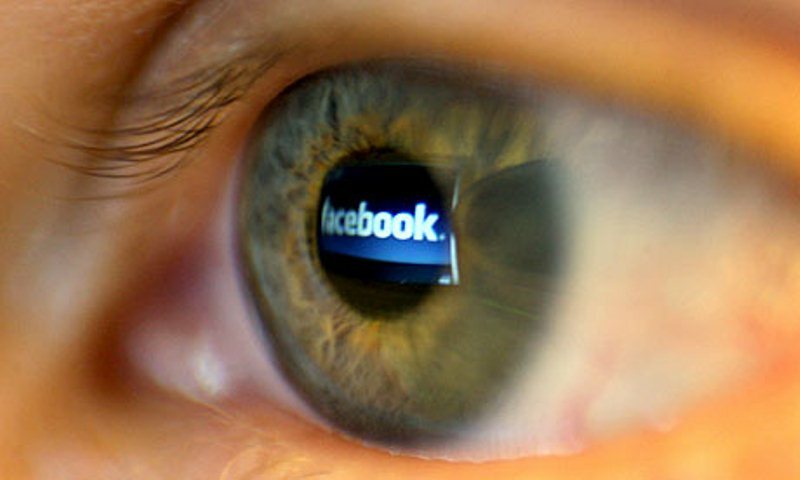 The lawsuit was filed on behalf of all U.S. residents who were members of Facebook between May 2010 and September 2011. If you are one of those people, then you could be entitled to as much as $10,000 (minus attorney fees, of course), if the court rules in favor of the plaintiffs. “This is not just a damages action, but a groundbreaking digital-privacy rights case that could have wide and significant legal and business implications,” said David Straite, an attorney at Stewarts Law, one of the lead firms representing the plaintiffs. Similar lawsuits have been filed in the past, but none have so far succeed on the grounds that cookies do not constitute a violation of wiretap laws.